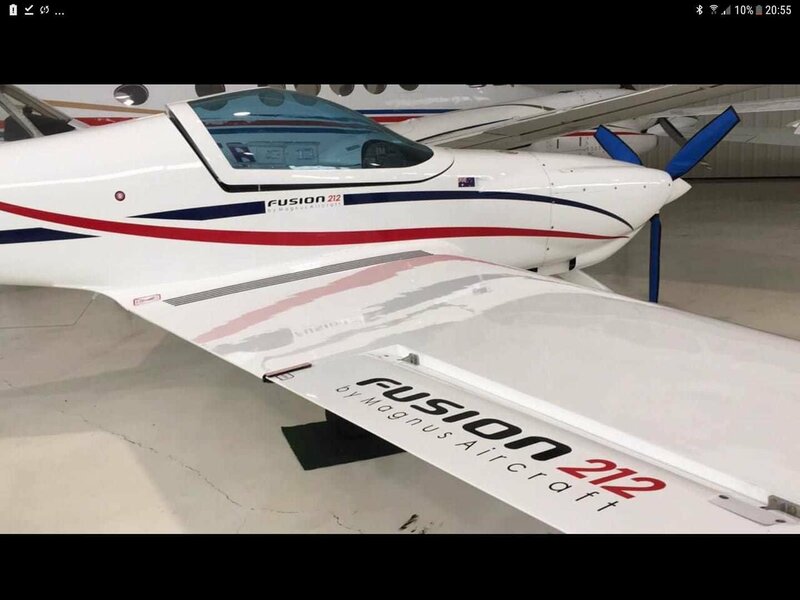 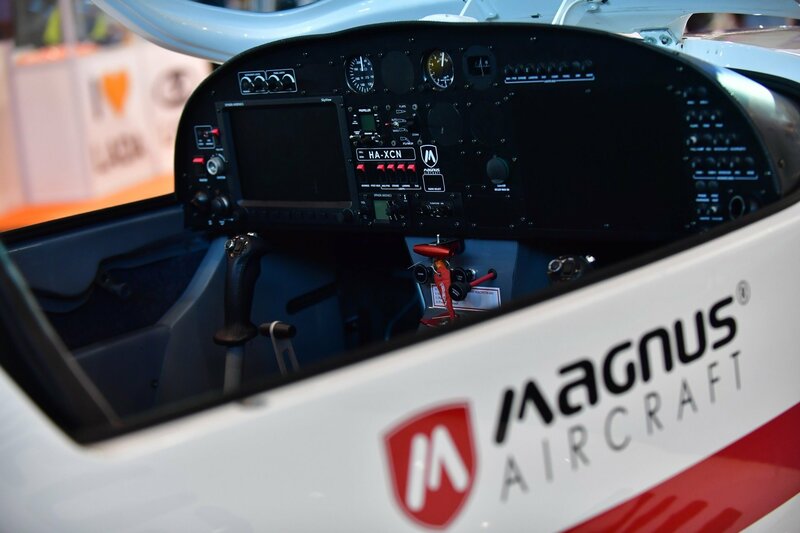 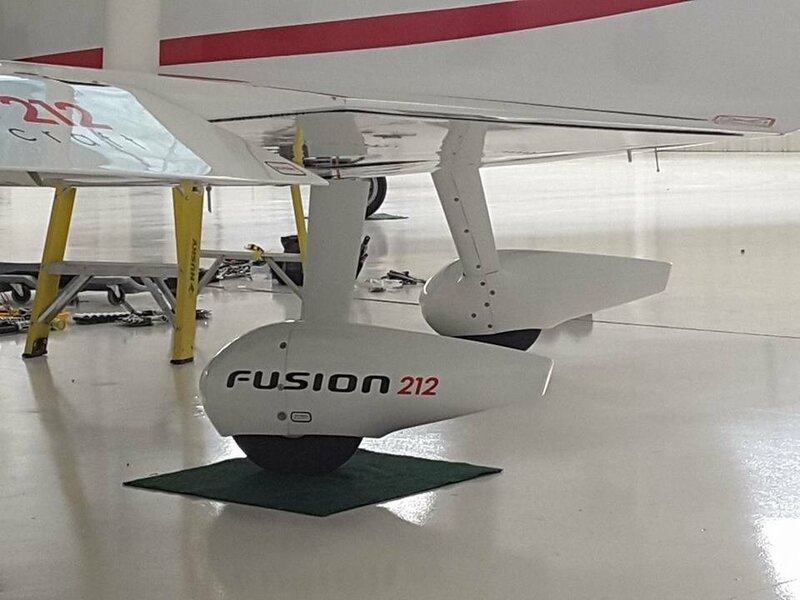 Magnus Fussion 212 One of the worlds finest full carbon fibre side by side Light Sport Aircraft. 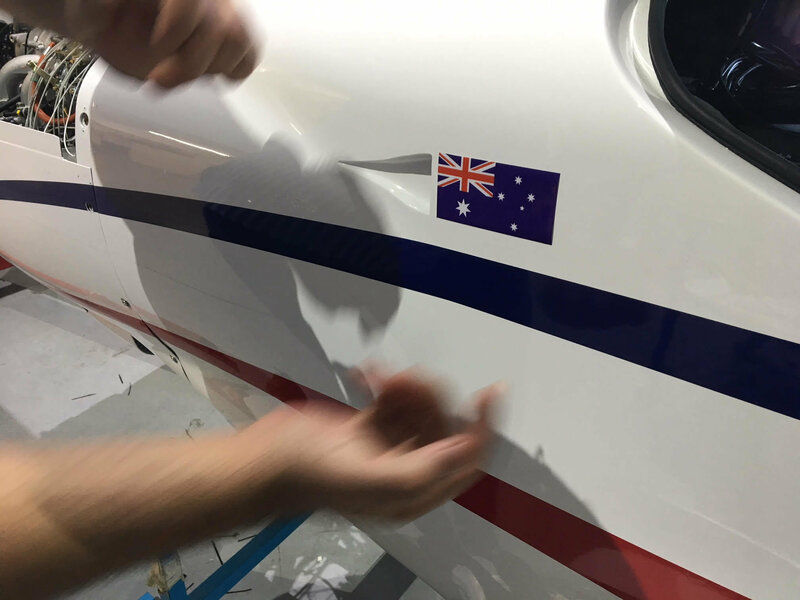 Australian Dollar amount may vary based on exchange rates at time of purchase, and at time of import GST costs by Government agencies. 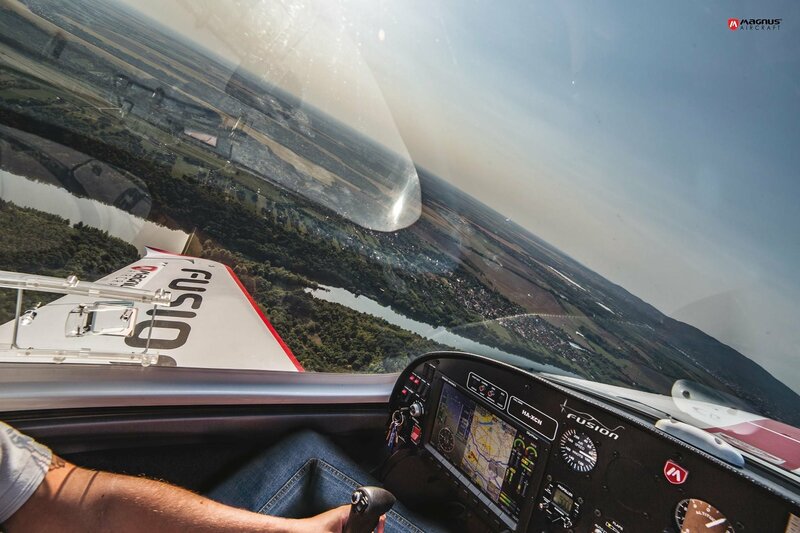 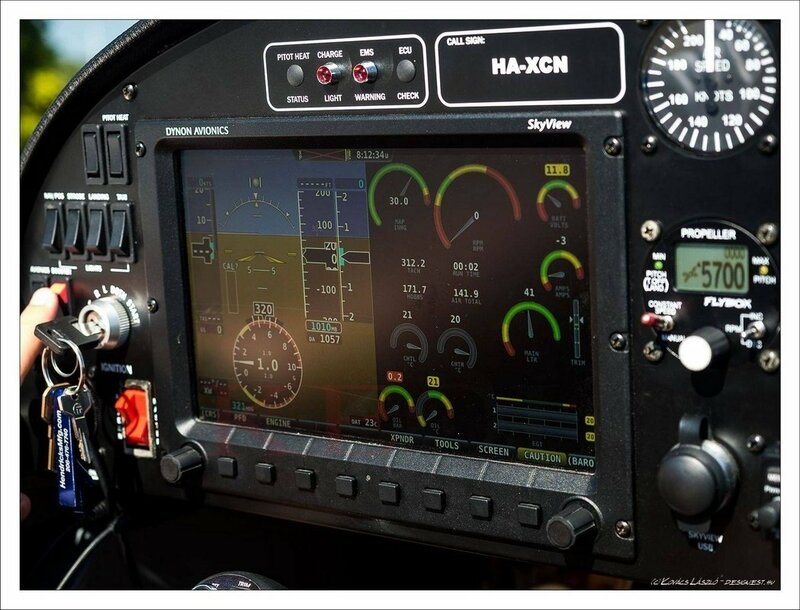 5 hours pilot conversion flight training included with every aircraft purchase. 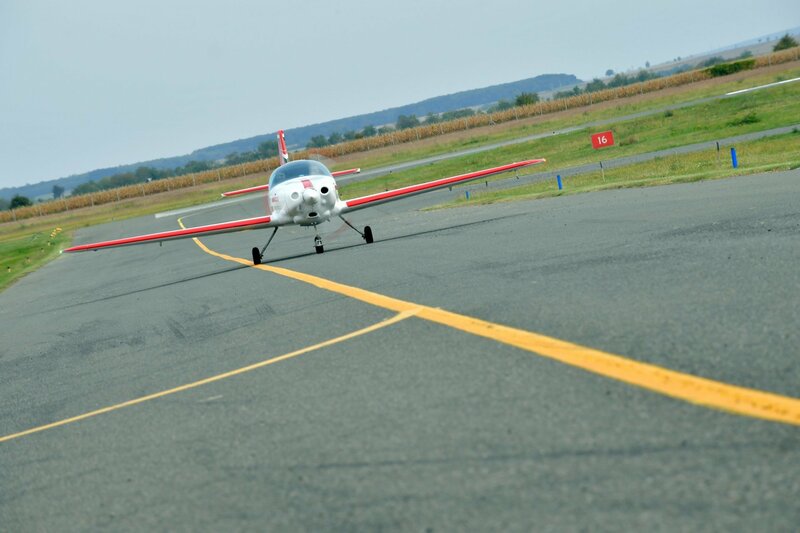 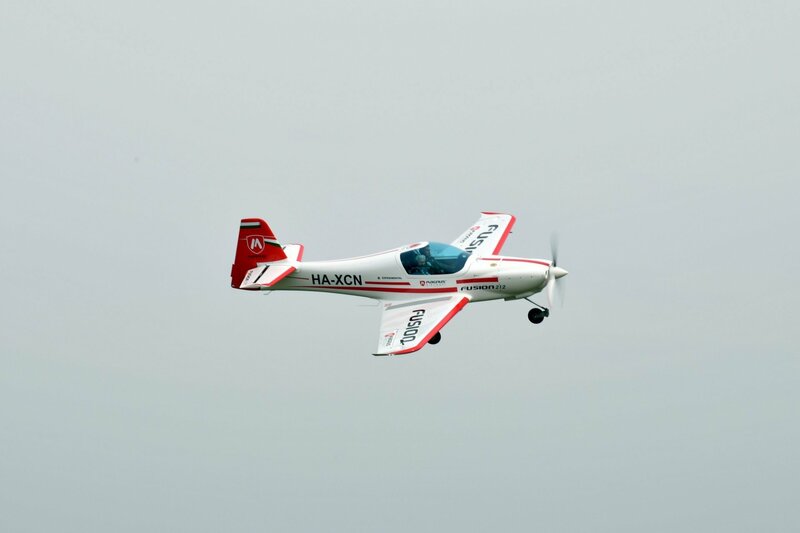 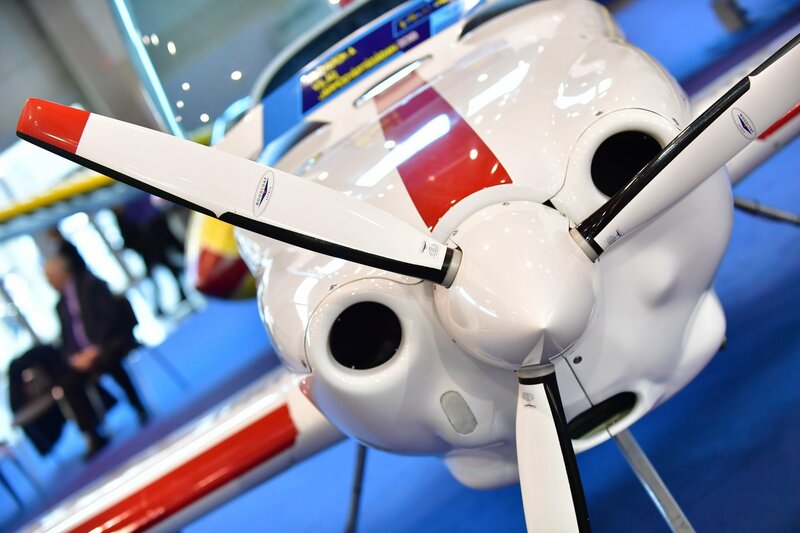 Advanced slippery beautiful full aerobatic airframe with well proven Rotax 912 engine (TBO2000hrs, no negative g aerobatics) and non aerobatic registration with RA Aus. 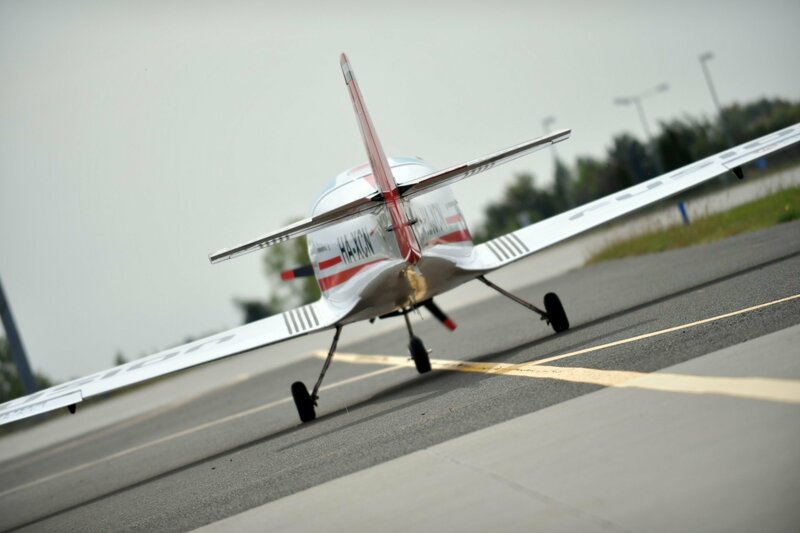 Many options including fixed pitch or constant speed prop, other engine options fully aerobatic ULpower engine with experimental registration or certified aircraft / Light sport aircraft with Rotax 912 engine that runs mogas 95 premium same as some motorbikes.